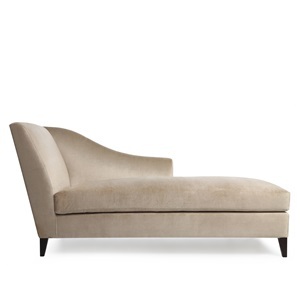 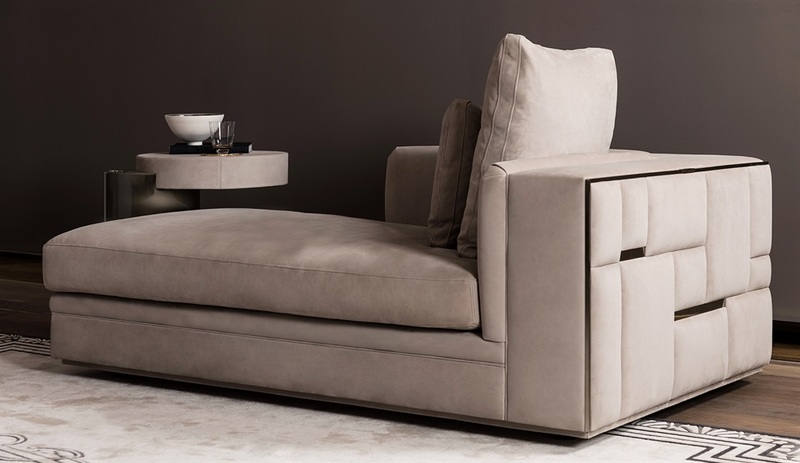 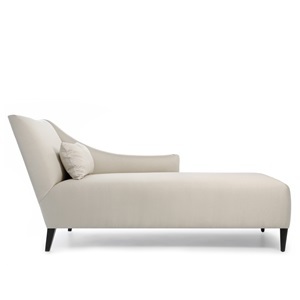 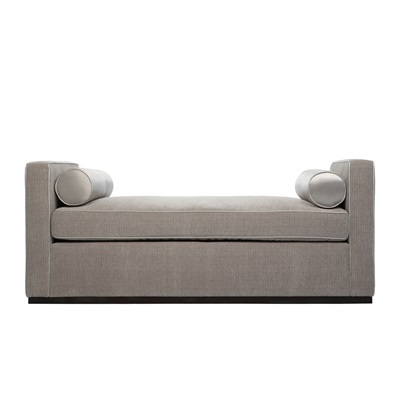 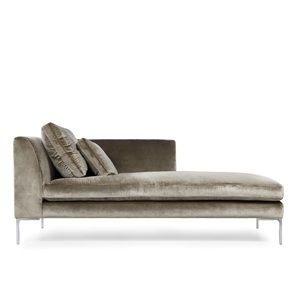 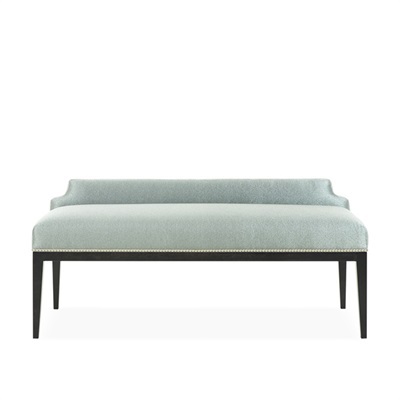 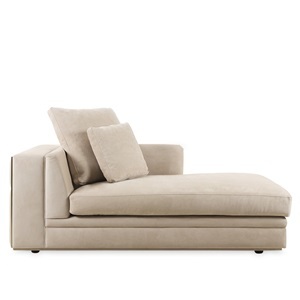 The chaise sofa is the epitome of style and luxury. 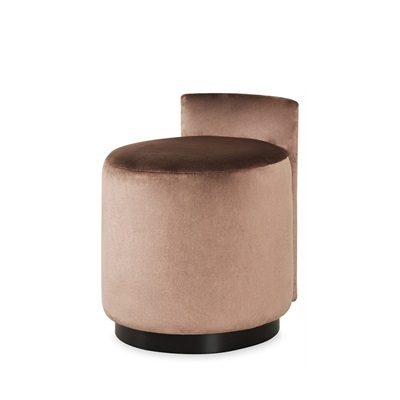 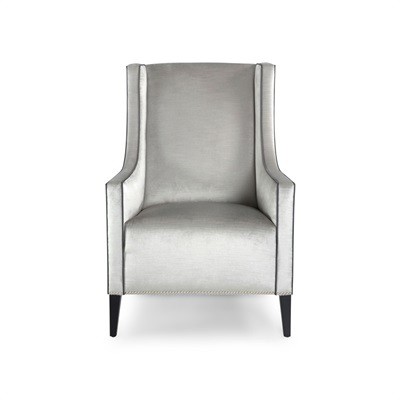 Its sleek shape and rich design heritage makes it the ideal statement piece. 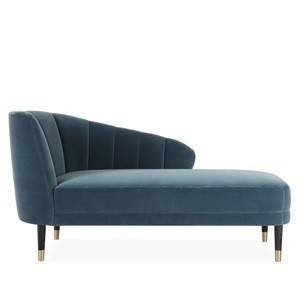 Perfect for bedrooms, hallways and lounges, our chaise longues are available in a selection of luxury fabrics and fine leathers. 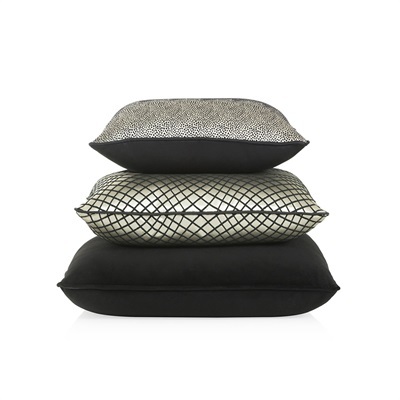 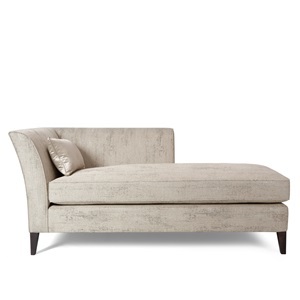 We also stock a range of sofas, armchairs and footstools to complement this collection. 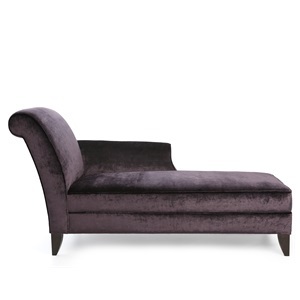 Alternatively, we also design bespoke chaise longues if you desire an entirely original piece.